WASHINGTON – The NASA InSight spacecraft landed on Mars Monday afternoon. 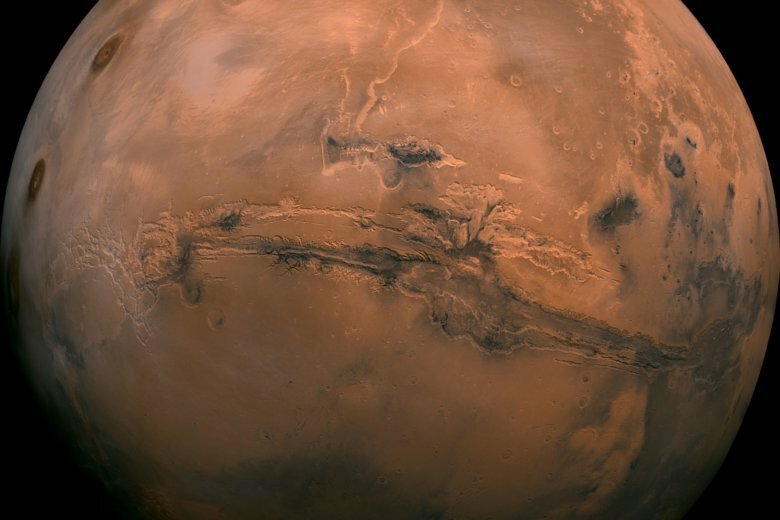 The spacecraft is designed to get a deeper look at Mars. Watch video from NASA below.